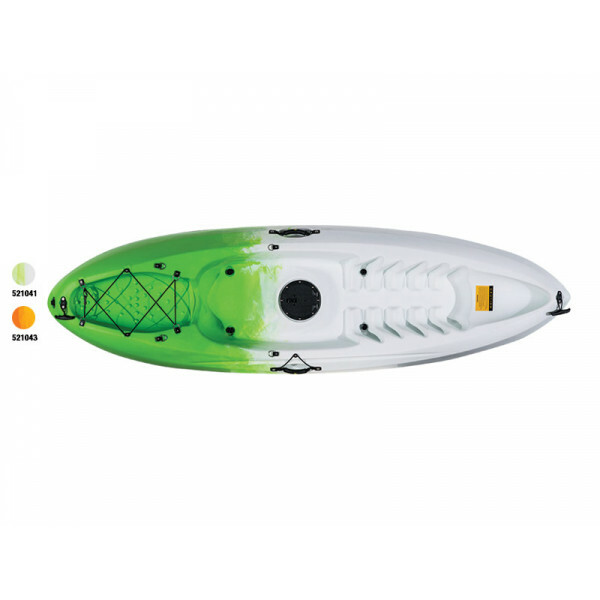 MISSION FLOW SIT ON TOPThe Flow is an outstanding sit-on-top kayak, great for wave surfing and general, all round, smile inducing fun. 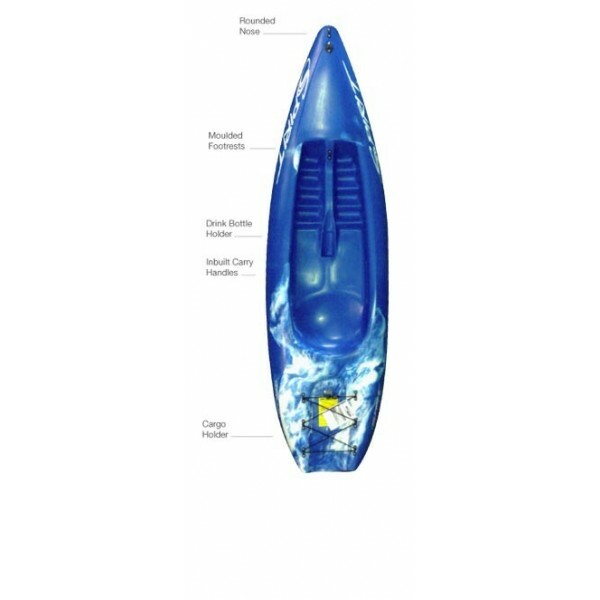 Its size is almost perfect – small enough for your kids, but still big enough for a hefty adult. 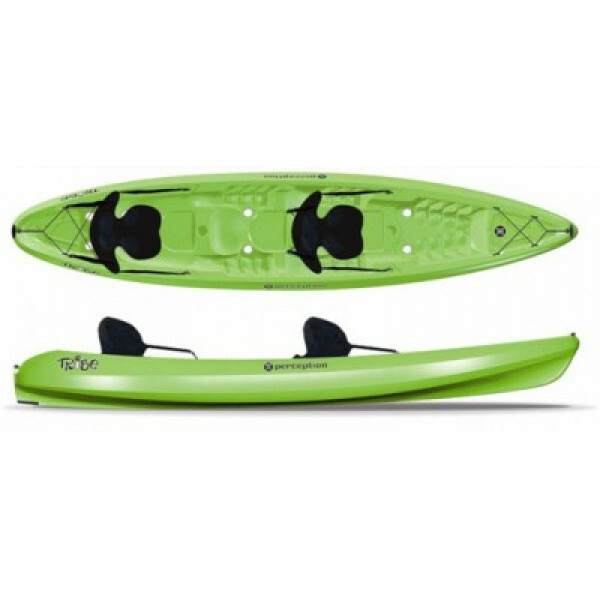 The Flow has excellent stability, is easy to handle, and is in ..
MISSION SURGE DOUBLE SIT ON TOP KAYAKThe Surge is the tandem version of the Flow with the same agility, comfort, stability and all round fun of its smaller, single seated cousin.The great advantage of this kayak is that you can paddle it with a friend, or, if you get sick of them not pulling their w..
Removable Pilot Drive with Quick Key Zero Draft AdjustabilityTransducer Scupper for ElectronicsStorage PodsBow and Stern Tankwell w/BungeeBow Mesh Cover.. 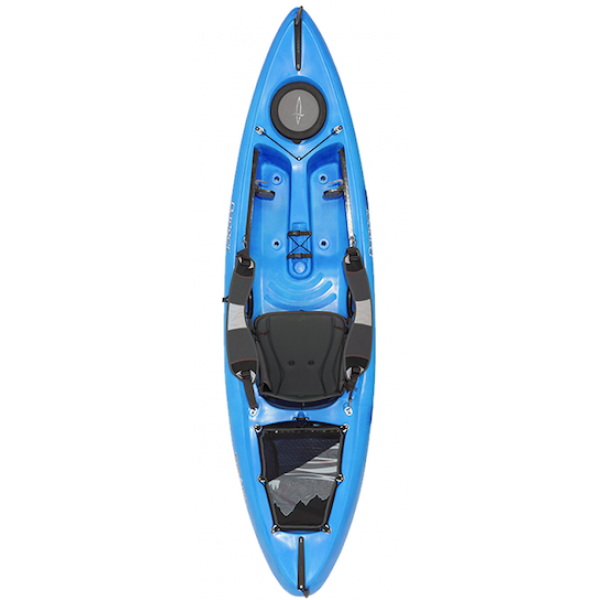 Perception Pilot 12.0 pedal KayakIt allows anglers to get to their fishing spots quickly and multiplies the number of casts they can throw. 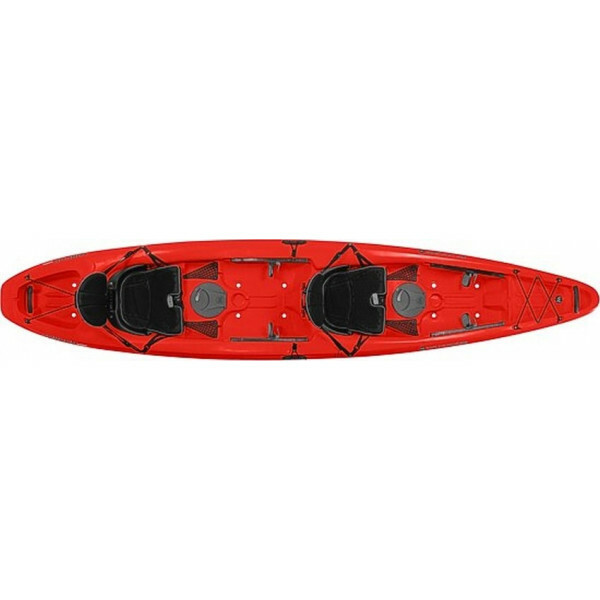 For the recreational user, the ability to propel a kayak without a paddle gets those who may be paddle-adverse or even those with disabilities in..
A versatile, tandem kayak option to the Tribe series, the Tribe 13.5 sit-on-top design features a 3-seat configuration for up to two Large adults and a child or family pet. 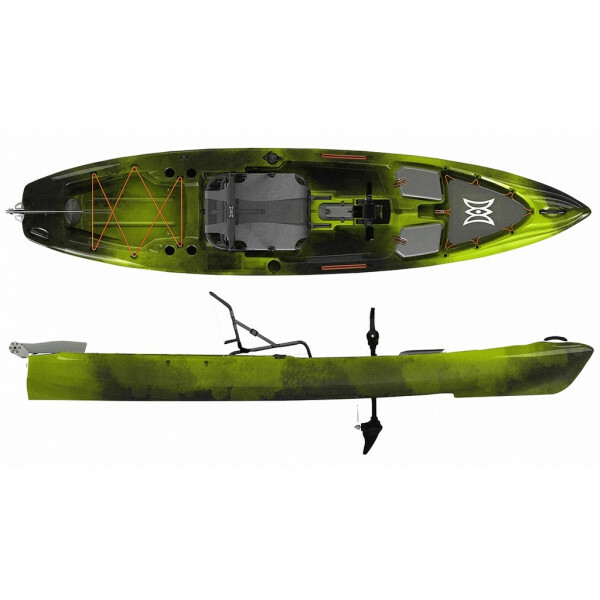 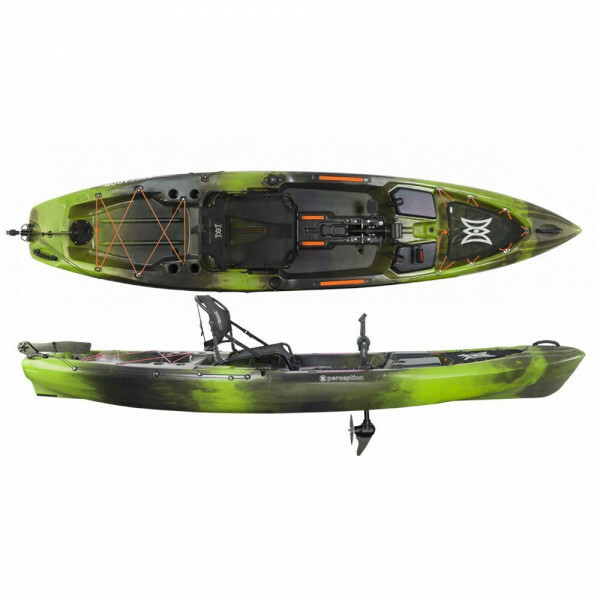 Excellent for discerning, price-conscious beginners or seasoned paddlers, the Tribe tandem kayak performs adeptly in the s..
Rosco Canoes Dagger Roam 9.5 SOTThe ROAM comes in two sizes, 9.5 and 11.5, and both are kitted out with some pretty nifty features. 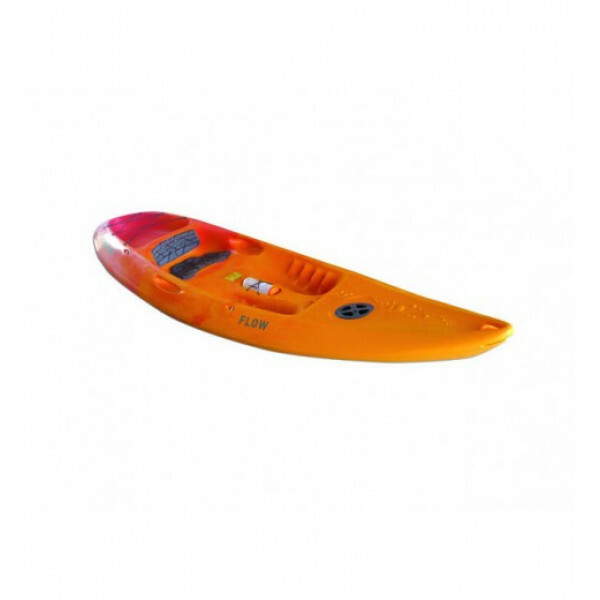 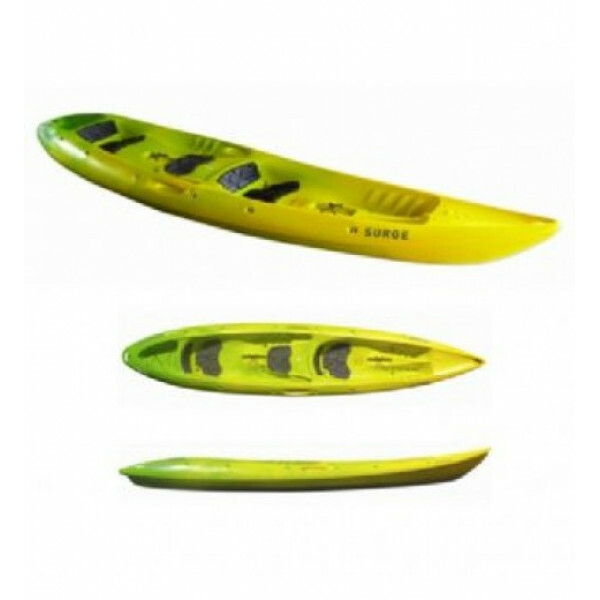 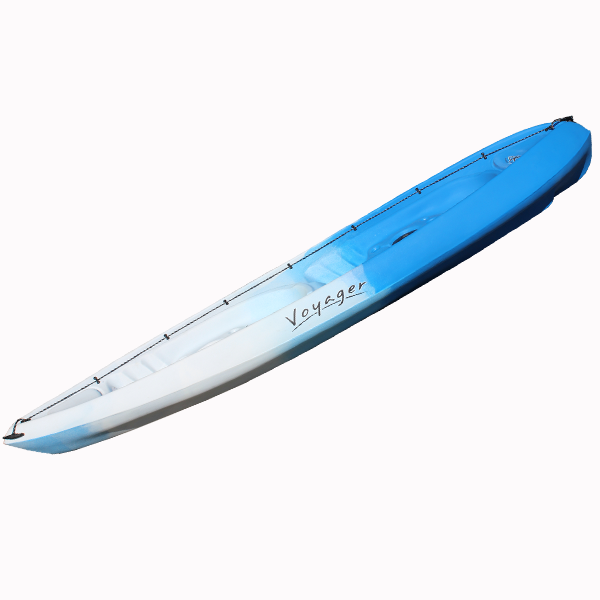 A large waterproof hatch in the bow can handle enough gear for a few nights out in the woods or pretty much any of the luxury items you might want on a day trip—food, b..
Bondi Single Person Sit on Top Kayak A high capacity light weight rotationally moulded single seat kayak designed as a general purpose family sit on top Compact manoeuvrable hull design is easy to paddle while maintaining excellent stability and directional control Major features include central hul..
FEATURESLDPE HullRounded NoseCargo HolderMoulded Foot RestsInbuilt Carry HandlesMono Hull DesignDrink Bottle HolderCompact Size.. 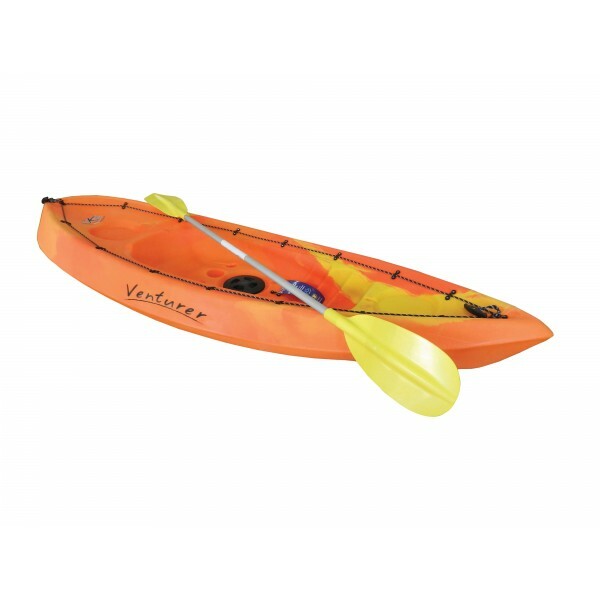 FEATURES :Full length grab railMoulded seat with multiple foot restsSelf-draining deckBow and stern carry handles..